The more I delve into this game, the more I don’t mind its omissions of traditional mechanics. It’s just EXCRETES charm, and you know how much I love excretions. Anyhow, I won’t be putting a comic up tomorrow. I just have too many things to do and catch up on. I’ll be putting up one last bonus comic on Friday, then it’s back to every Sunday again. ^^ sorry honey. I love you! And this.comic. It’s nommy. 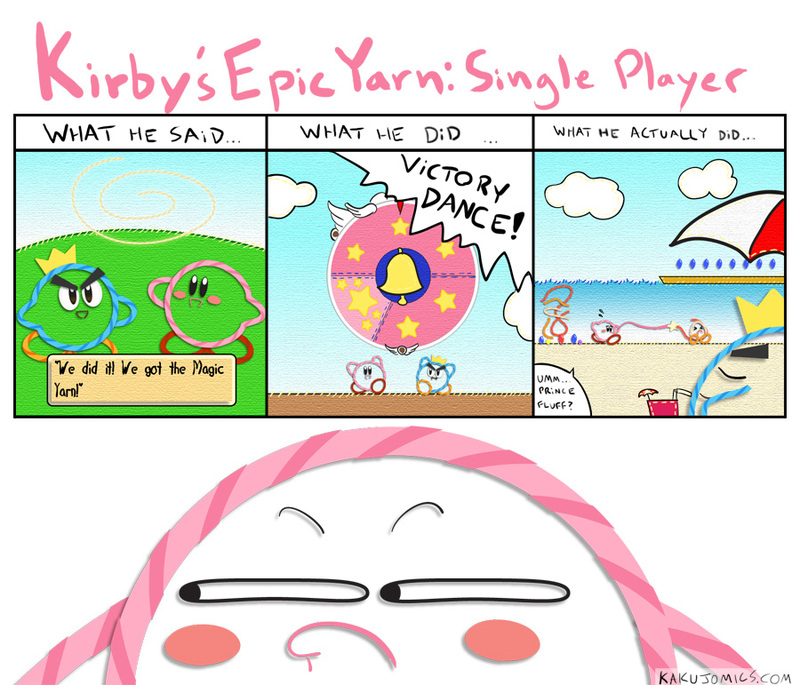 That last panel made me LOL XD All the faces in these comics are epic! Can anyone tell me what is going on? Seriously.